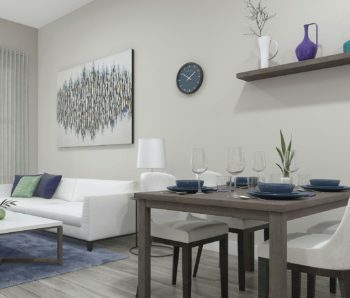 There is still a great selection of homes available at Lattice2, offering 1 and 2 bedroom luxury condos ranging in size from 938 – 1,247 sq. ft. in the heart of the award-winning community Milner Heights. These homes are intelligently designed with open floor plans and spacious balconies that maximize your views – the perfect backdrop for entertaining and everyday life. A shared rooftop amenity space features a children’s play area, community gardens, picnic tables and panoramic vistas of Milner Valley and Mount Baker. Retail shops on the ground floor add convenience, and at your doorstep is an abundance of green space and quiet, beautifully landscaped streets. Just minutes away are more shops, schools and recreational facilities. 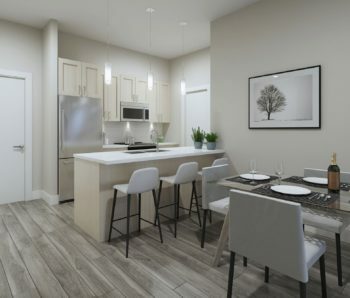 Plus, you have easy access to major commuter and transit routes that connect you to the rest of the Lower Mainland. 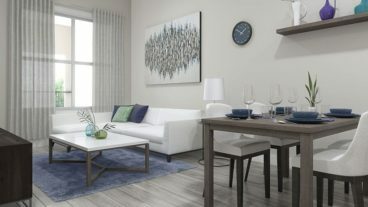 Discover true quality of life at Lattice² and the Milner Heights community. In our continuing effort to improve and maintain the high standards of the Milner Height community, Vesta Properties (Milner Height) Ltd. reserves the right to modify or change plans, specifications, features and prices without notice. 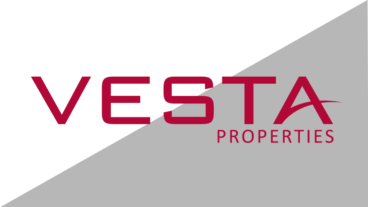 Materials may be substituted with equivalent or better, at Vesta Properties (Milner Height) Ltd. sole discretion. All dimensions and sizes are approximate and are based on preliminary survey measurements. As reverse plans occur throughout the development please see architectural plans. Renderings are an artist’s conception and are intended as a general reference only. This is currently not an offering for sale. E&O.E.